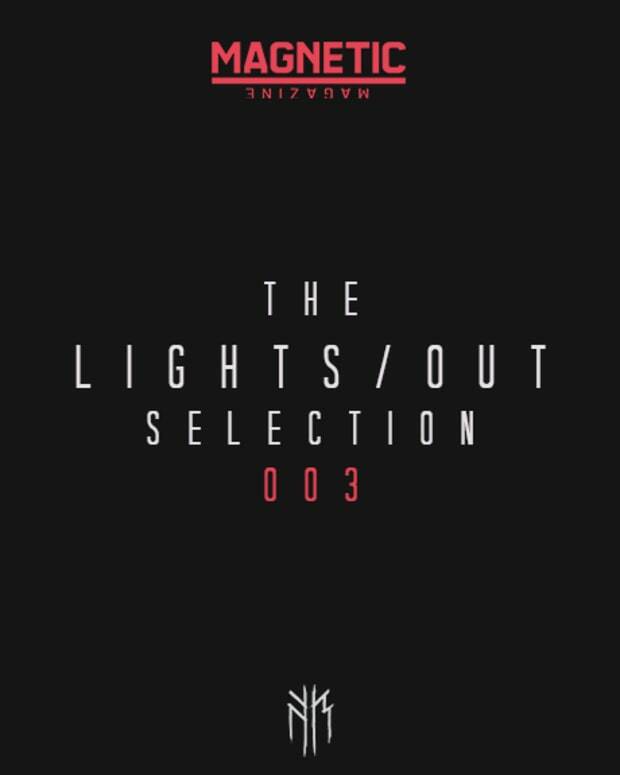 Kane Michael is back for his second installment of LIGHTS/OUT Selections with a curated mix of fresh new tunes from the cutting edge. This week Kane also debut&apos;s one of his own tracks in the mix, "Writing On Walls." 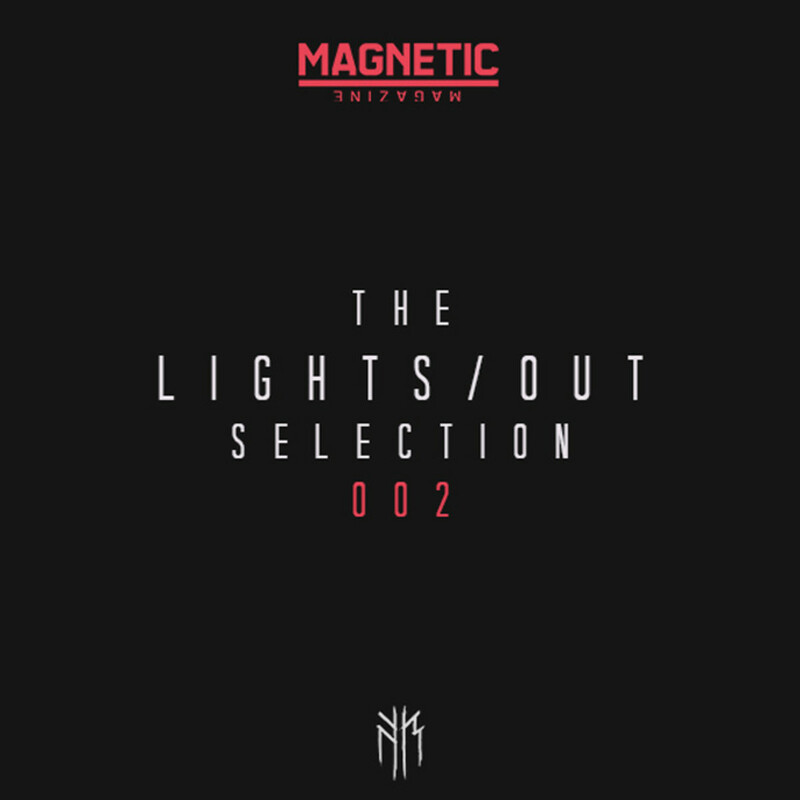 So get ready some incredible tunes ranging from techno to drum and bass to psytrance and make sure you listen in the dark, it&apos;s always better that way. We&apos;ve included the artist&apos;s Twitter handles so you can tweet at them if you like the tune.